JONDAY means delicious traditional taste and old-fashioned goodness. 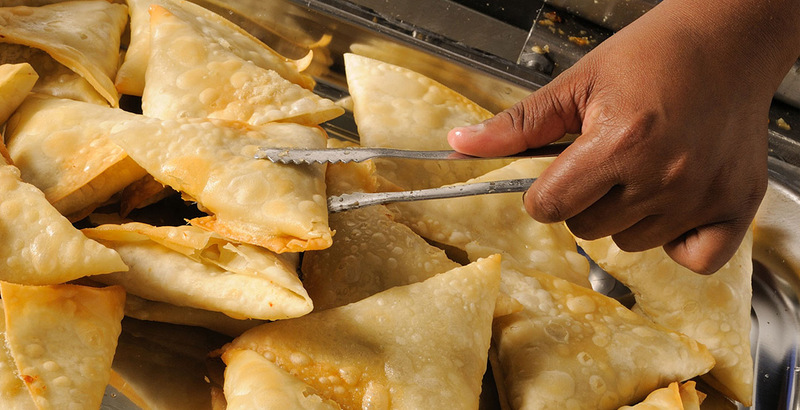 The finest fillings and delicious pastry, prepared using original recipes, are JONDAY’S standard offering. Only choice ingredients from accredited suppliers are used in the production process. Stringent quality controls guarantee products that meets our customers highest expectations every time. Convenient, easy to prepare frozen products represent a great saving in time and labour, allowing you to concentrate on other tasks. Your orders are delivered on time, every time. JONDAY’s quality and convenience represents real value. To support the market. Focusing on quality, consistency and innovation in order to provide our customers with a choice of food products of an exceptional standard. JONDAY products are produced to international HACCP health and hygiene standards and carry the SABS mark of assurance.